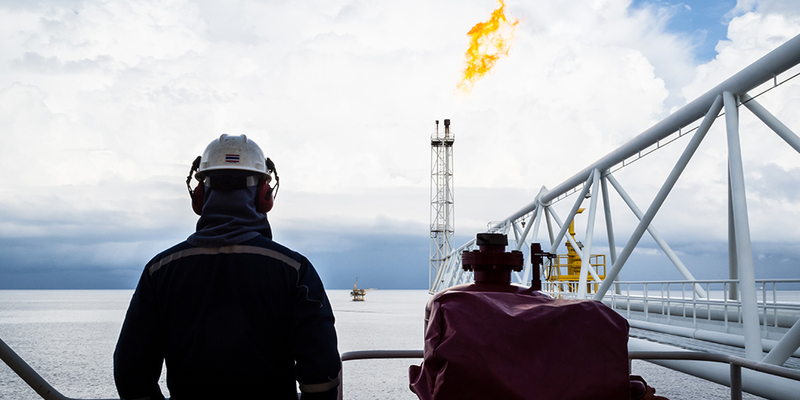 Technical personnel can be deployed at any time and to any onshore or offshore location in the world. Our specialist manpower services are tailored to provide trained and competent personnel, speed of response and the required support to enable our customers to minimise "down time" associated with flexible hose, instrumentation, small bore tubing related installations. Hydrasun's manpower services has a labour bank of all the skills and trades required to deliver hose, tube and instrumentation system assembly, installation, flush and test supported by our team of specialist manpower Project Engineers who will manage work scopes as a turn key process or in line with customers requirements. In conjunction with Hydrasun’s in house capability to manufacture Umbilical Hose assemblies, we also have a fully trained and competent team who provide umbilical termination and re-termination on our customer's site. 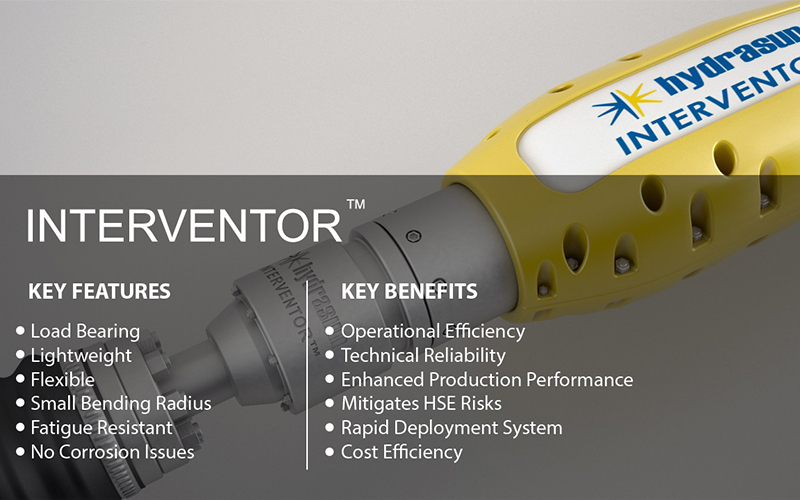 This can often extend the working life of umbilical products or reduce the necessity to return large hose assemblies to land based facilities for repair. 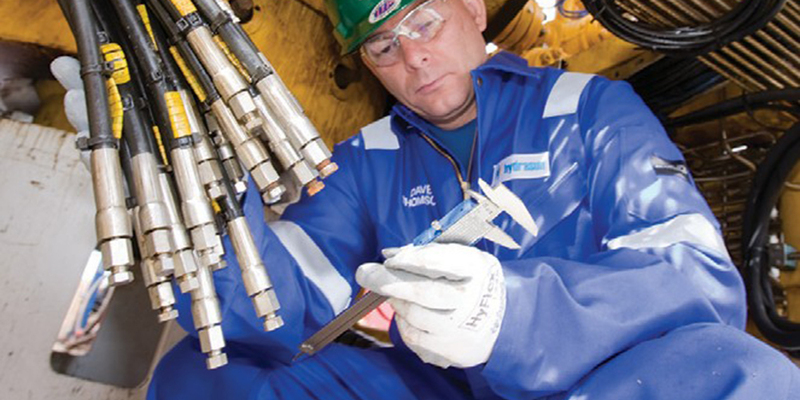 Hydrasun technicians can be mobilised to site, with the appropriate equipment, to complete turnkey removal, umbilical termination or re-termination, flush, test and installation services. As a manufacturer of umbilical hose assemblies, Hydrasun has access to a large stock of umbilical parts, therefore enabling our teams to mobilise to site and complete agreed work scopes in the most efficient, cost effective timescale. 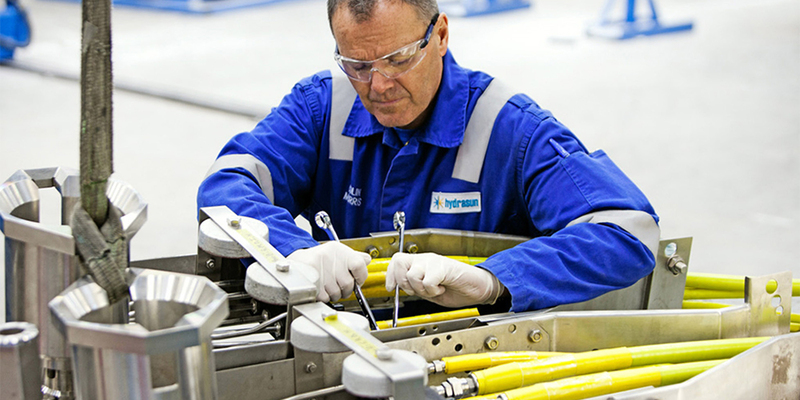 Hydrasun’s team of trained and competent technicians can mobilise to our customer's site to complete recertification of flexible hose assemblies.  This removes the requirement to send hose assemblies to an onshore certification centre and the associated expense and time required to do so. This enables our customers to improve utilisation up-time of hose assemblies and therefore maximise return on investment. This is especially pertinent to larger hose assemblies where the cost of transportation can be restrictive while the requirement to comply with certification is greater.  Recertification work completed on site can also be added to Hydrasun Integrity management database, enabling inclusion in our compliance reporting tool, Hydralink.